FXC Intelligence’s FX Pricing API allows users to query and display live FX pricing data for banks and payment companies. Users can use the API show their own users comparisons of different firms’ pricing, benchmarking and comparison to competitors, and for internal analytics and market intelligence. The FX Price API will return providers / corridors for which we have live or near-live pricing information. We cover 208 unique currency corridors. 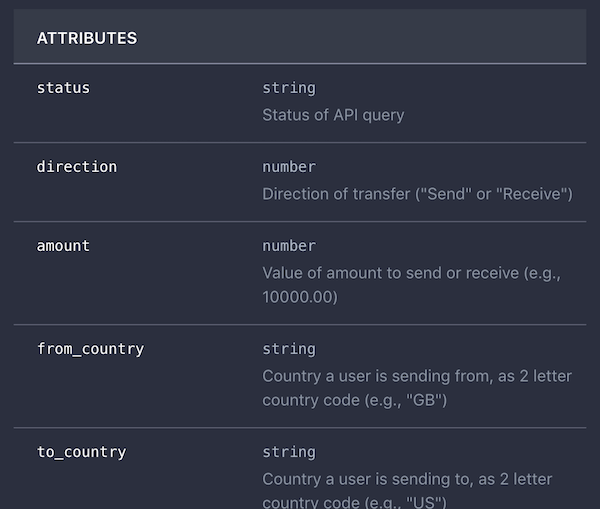 Full technical details on the API endpoints and attributes can be accessed here. 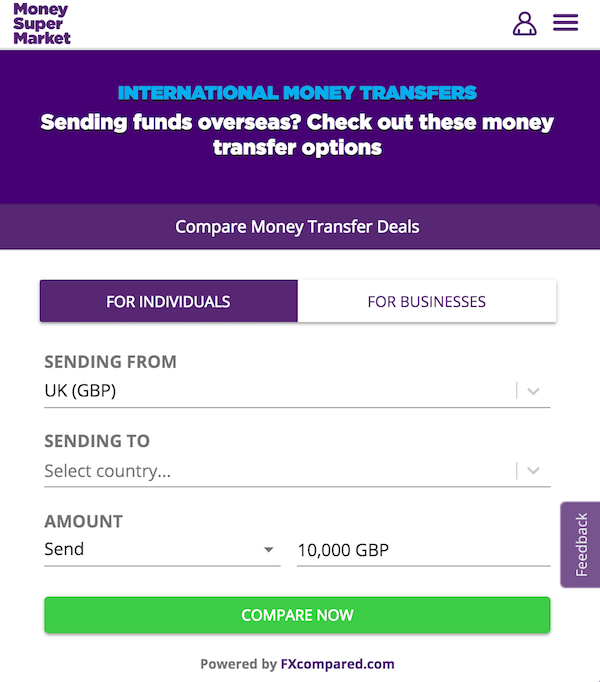 FXC Intelligence’s White-Label Comparison API allows users to power money transfer comparison sites or apps with up to date FX pricing information for leading payment companies and banks. API results are based upon our sister company’s FXcompared comparison engine, and the provider’s displayed in each corridor and the ordering of providers can be changed depending on user needs. Providers can be ranked by fx margin, fee, total cost, and name, or other custom logic. Users can also calculate the savings of their own product against any other competitor, make comparisons against the interbank rate, or against the average bank (for supported countries). All FX rate, fee, and margin information for transfer providers and banks is reflective of users making bank account to bank account transfers online or via a mobile app.